CAPTCHAs are tests that distinguish humans from software robots in an online environment [3,14,7]. We propose and implement three CAPTCHAs based on naming images, distinguishing images, and identifying an anomalous image out of a set. 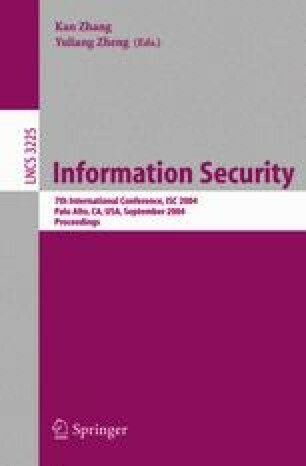 Novel contributions include proposals for two new CAPTCHAs, the first user study on image recognition CAPTCHAs, and a new metric for evaluating CAPTCHAs. This work was supported in part by the National Science Foundation and the US Postal Service. The opinions here are those of the authors and do not necessarily reflect the opinions of the funding sponsors.